In this study of revenge tragedies – notably by Thomas Kyd, William Shakespeare, Thomas Middleton, John Marston and John Webster – Janet Clare suggests that genres are not passively inherited, but made and re-made every time a new play is performed. The implication that there is an identifiable genre of revenge tragedy rehearsing common conventions is challenged as Clare examines Renaissance plays of revenge on their own terms. While disclosing evident inter-textual links and a similar appeal to classical material, revenge plays of the late Elizabethan and Jacobean period strive for a range of effects including satire, parody and farce. Some plays embody a providential outlook while others seem defiantly secular. Francis Bacon’s famous maxim ‘a kind of wild justice’ captures the moral ambivalence of revenge: a rough justice on the point of anarchy. 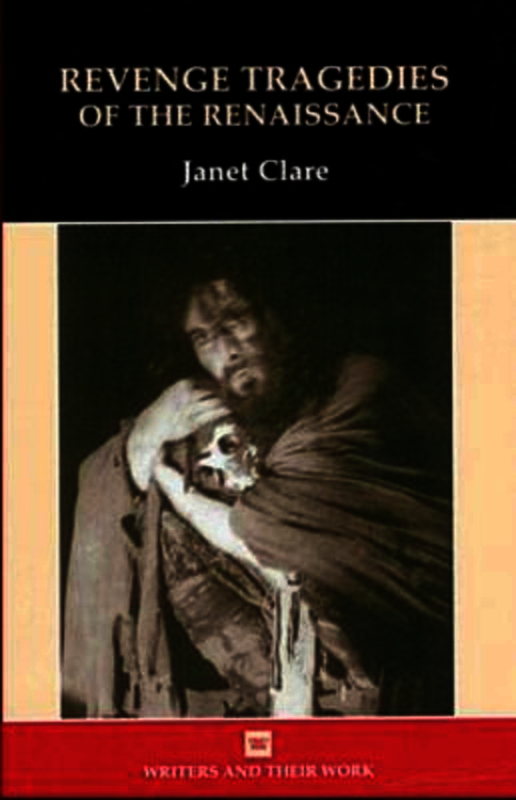 Janet Clare demonstrates the problematic nature of revenge as it defines dramatic action As the exploration of plays in this study reveals, revenge is not only bound up with justice, honour and duty, but impelled by perverted impulses, envy and resentment. Janet Clare is Professor of Renaissance Literature, University of Hull. She has lectured and taught widely in universities in Dublin, Japan, Norway, Italy, Germany and London. Her books include: ‘Art made Tongue-tied by Authority’: Elizabethan and Jacobean Dramatic Censorship’ (1999), and Drama of the English Republic 1649-1660 (2002).